Hi! 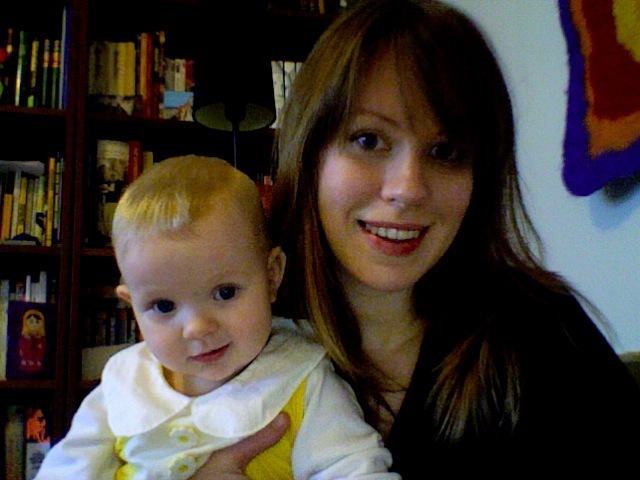 I’m Sarah, an Australian woman living in Reykjavík with my two daughters, “Mimi” and “Ellie”. I blog about motherhood, life in Iceland, and getting back into my long-lost passion for all things creative. I love to draw, take photos, and knit. I’ve recently started designing knitting patterns, which you can find here and on my Ravelry page. You can also find me on Pinterest. When not blogging, I enjoy baking & eating cakes and laughing at funny cat gifs. Thanks so much for stopping by carefreecomposition.com. I appreciate your blog like. It’s nice to meet you! Thanks for sharing your patterns & your stories! Thank you! :) And wow, you came here all the way from NZ? My mum is a Kiwi too and loves it here, says it reminds her a lot of NZ but with fewer trees.